Hello and welcome to the Brain Tsunami website! If you are a health care professional with an interest in self-study and education in the field of stroke research, we provide a brief introduction to spreading depolarization and spreading ischemia, summarize the history of research in the field, and test your knowledge with a short quiz. If you are a clinician, we offer a brief tutorial on how to record and monitor spreading depolarizations in the intensive care unit, and how to process the collected data. "Brain tsunamis" is the colloquial term for spreading depolarizations, massive waves of neuronal activation that propagate across the surface of the brain and are now known as one key factor for secondary brain damage after traumatic brain injury and stroke. In this section, we offer an introduction to this phenomenon and its consequences, and help you gain insight into the latest findings and developments in the field of spreading depolarization research. Since the beginning of the millennium when spreading depolarizations were detected in the injured human brain, a completely new translational research field in neuroscience has emerged. In this section, we invite you to learn more about the history of spreading depolarization research and to meet some of its famous figures. The recording of spreading depolarizations in the human brain with minimally invasive technology is surprisingly simple. 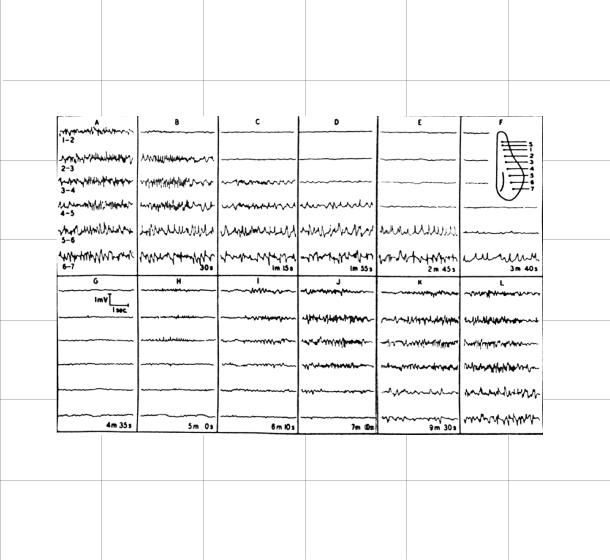 In this section, we provide recommendations for electrocorticographic methods to record, classify and score spreading depolarizations and the associated spreading depression of brain electrical activity. In the future, monitoring of spreading depolarizations could enable real-time diagnosis of disturbed brain energy metabolism and lesion development in neurocritical care. Test your knowledge! In this section, you will find a compilation of questions that refer to the chapter "Spreading depolarization and spreading ischemia". We suggest that you take the quiz once you have studied this text. This section contains a collection of definitions of some of the most important and most commonly used terms in the field of spreading depolarization research. Explore a selection of reviews, legacy articles, clinical papers, and podcasts for further information about spreading depolarization and inspiration to get involved in the field. Feel free to contact us with suggestions or updates regarding brain tsunamis or how it is presented on this website! ‘Brain Tsunamis’ is a pilot for a new learning tool and information platform from the Center of Stroke Research at Charité University Medicine Berlin. Thank you for your interest in spreading depolarizations! Feel free to contact us with suggestions or updates regarding the topic, or how it is presented on this website! 'Brain Tsunamis' is a pilot for a new learning tool and information platform from the Center of Stroke Research at Charité University Medicine Berlin. If you are interested in setting up a similar website in your own field of research, we would love to assist!